The 2019 Southern Cup is scheduled for May 30-June 2, 2019. Location is TBD. 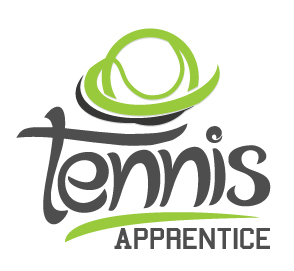 To submit a player for this premier tennis event please submit an INTEREST FORM. 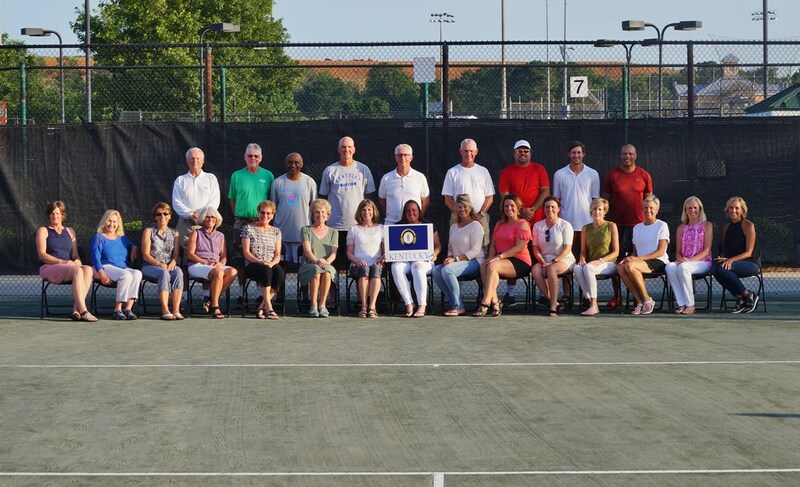 For those not familiar with the Southern Senior Cup, it's a tennis tournament in which the 9 southern states (Southern Section) meet and compete against each other in 5 age divisions (35, 45, 55, 65 and 75). 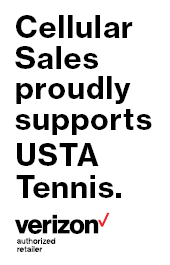 There are separate divisions for men and women, however, the tournament does not offer mixed doubles. The format for each round is 2 singles and 1 doubles, except for the women’s 75s which has 1 singles and 1 doubles. There are various awards presented to the winners. The interest form for those who would like to be considered for the 2018 Southern Senior Cup, Huntsville, Alabama May 31s-June 3rd. This event has drawn some of the best adult players from around the section, including former professional players and NCAA champions. 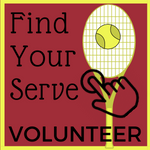 *players will be selected by a number of criteria, including year to date results, sportsmanship, previous participation in event, and availability to participate in all activities related to the event. Selections will be made by the Southern Senior Cup committee.